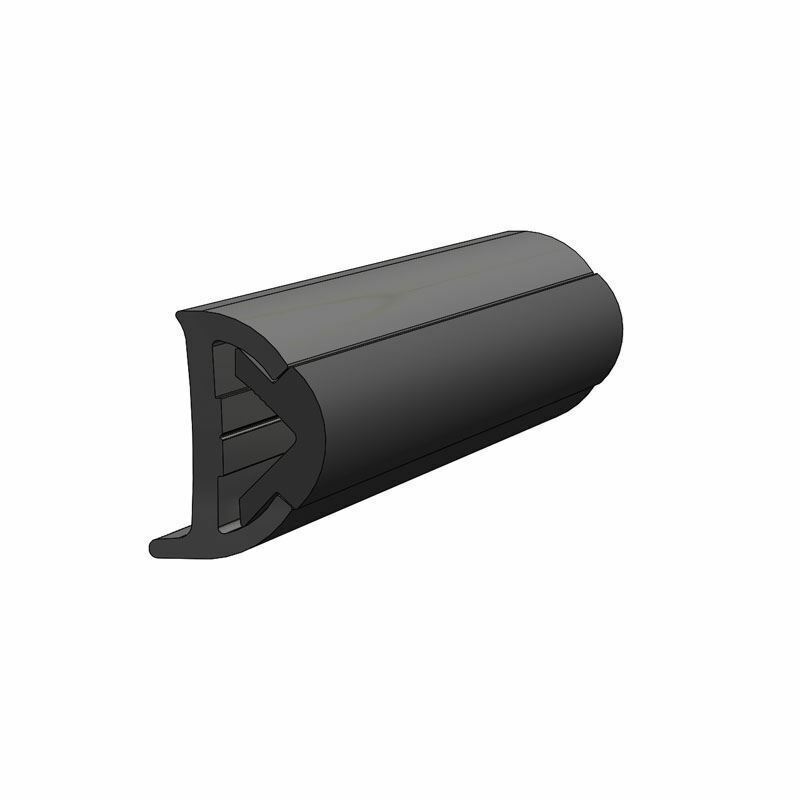 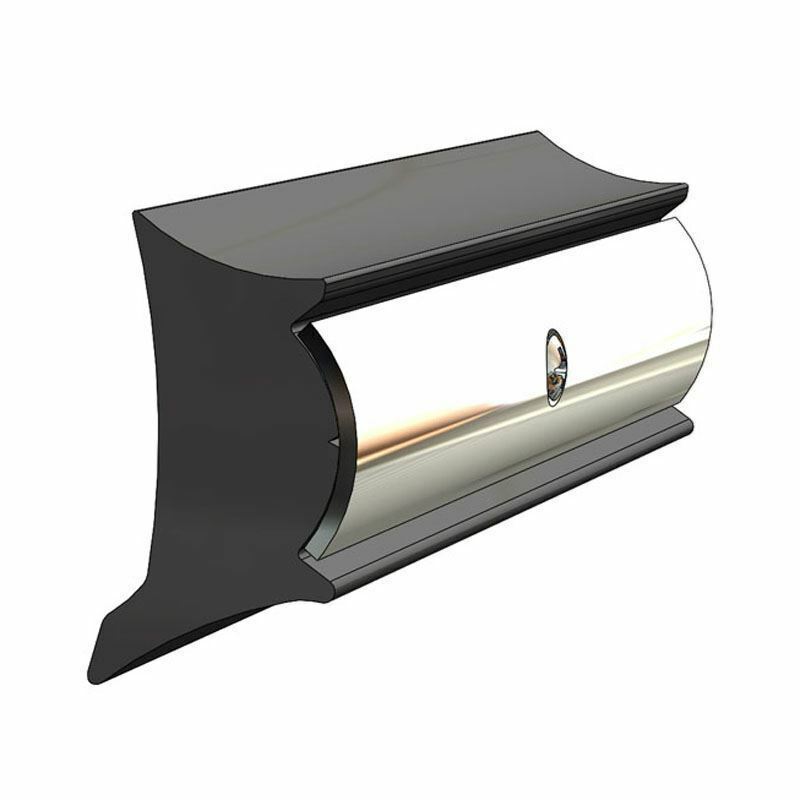 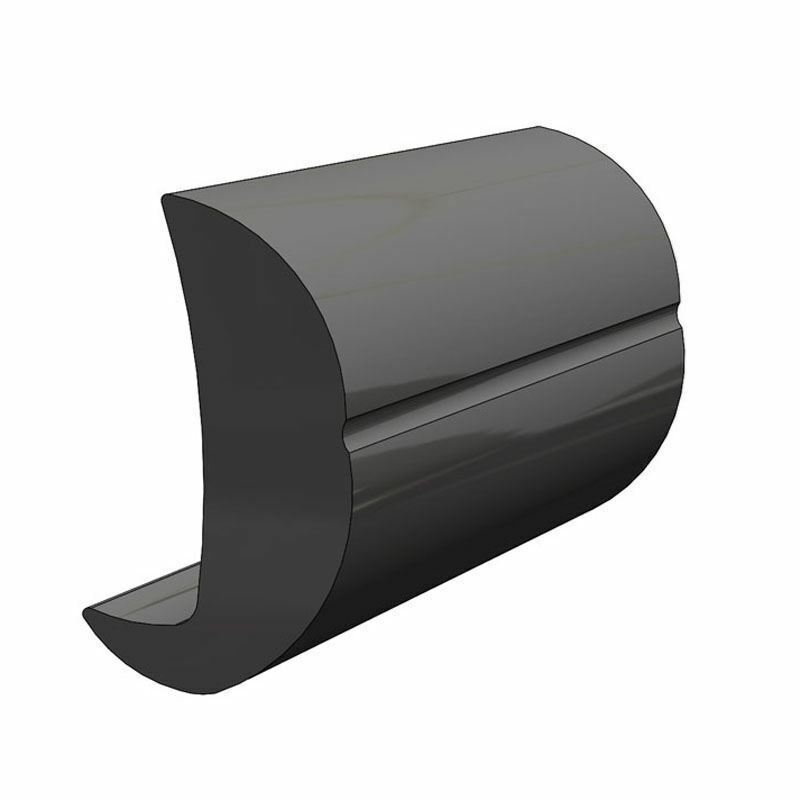 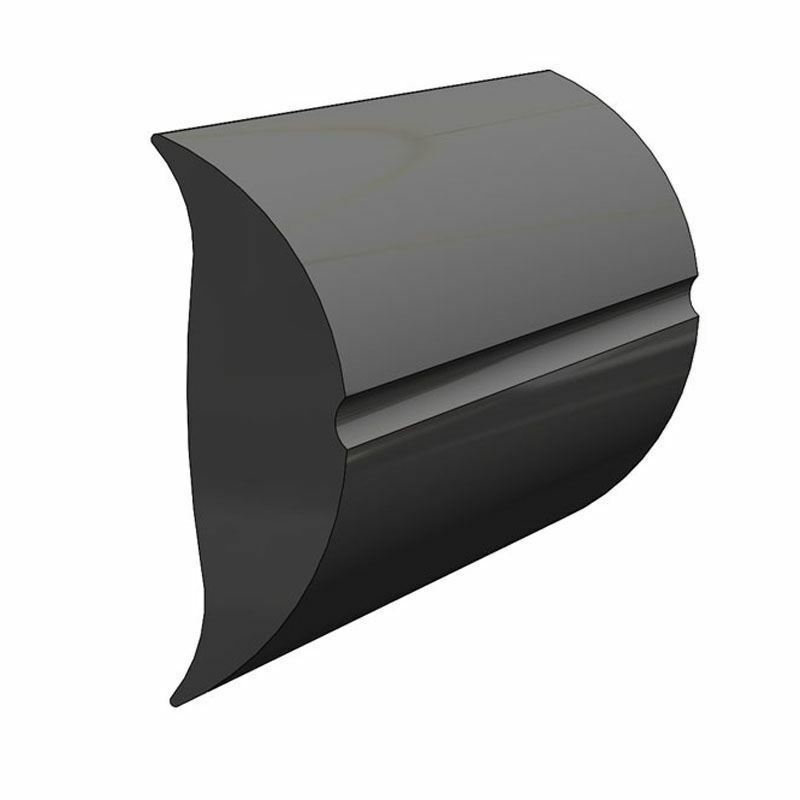 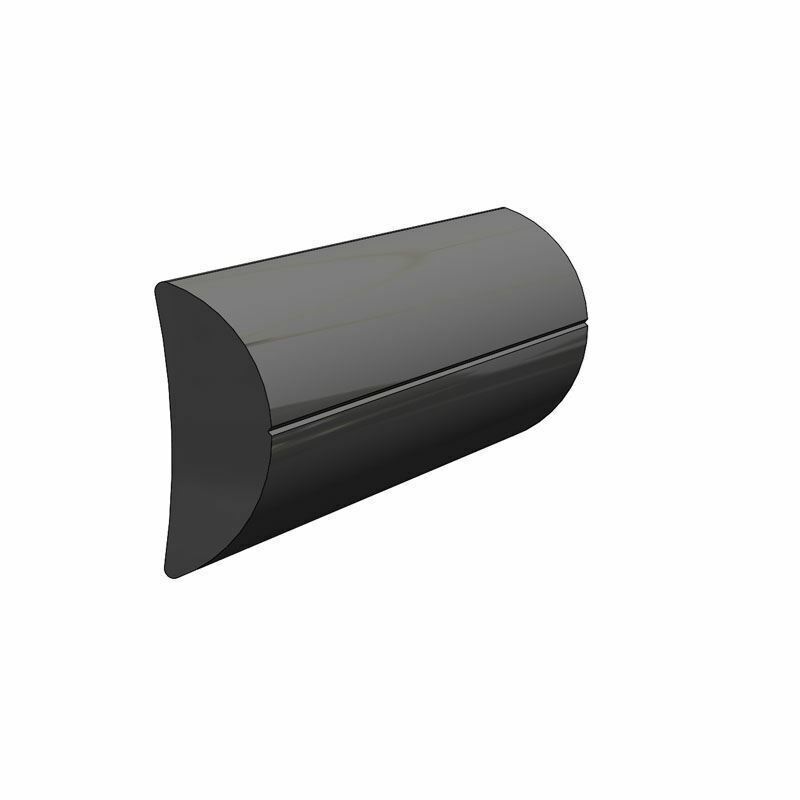 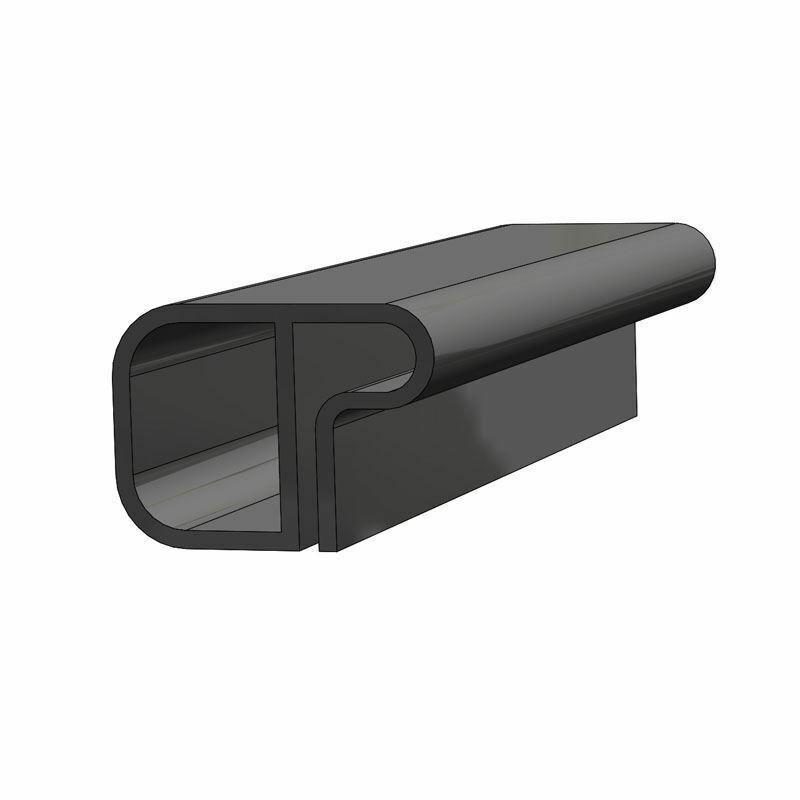 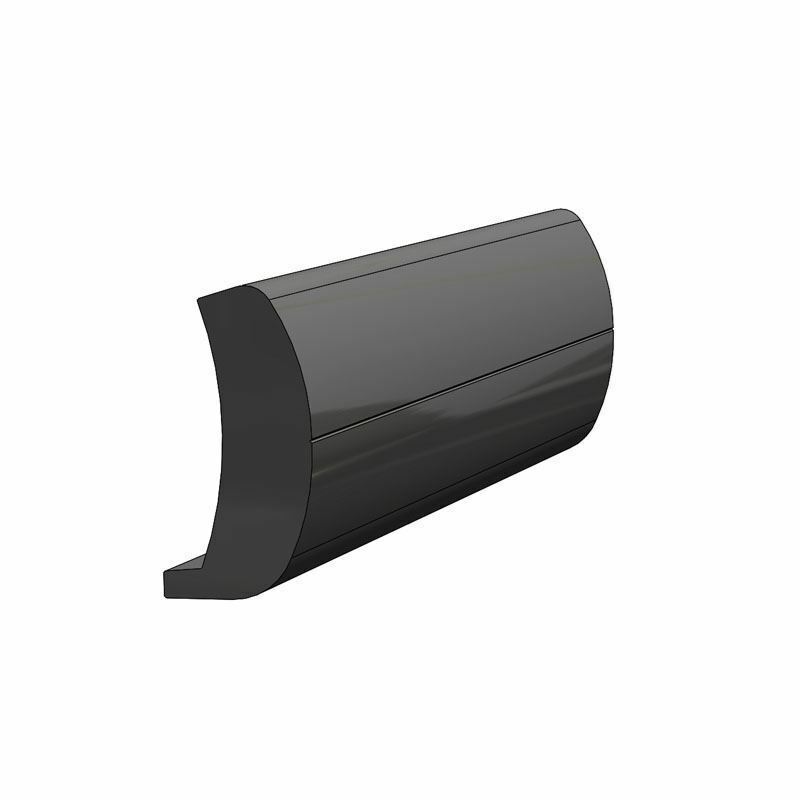 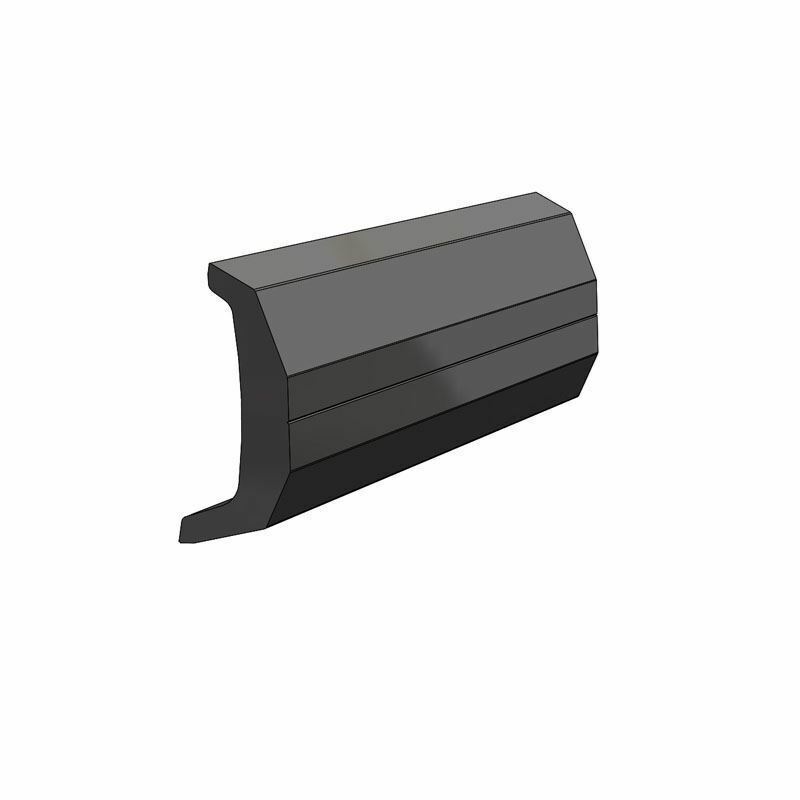 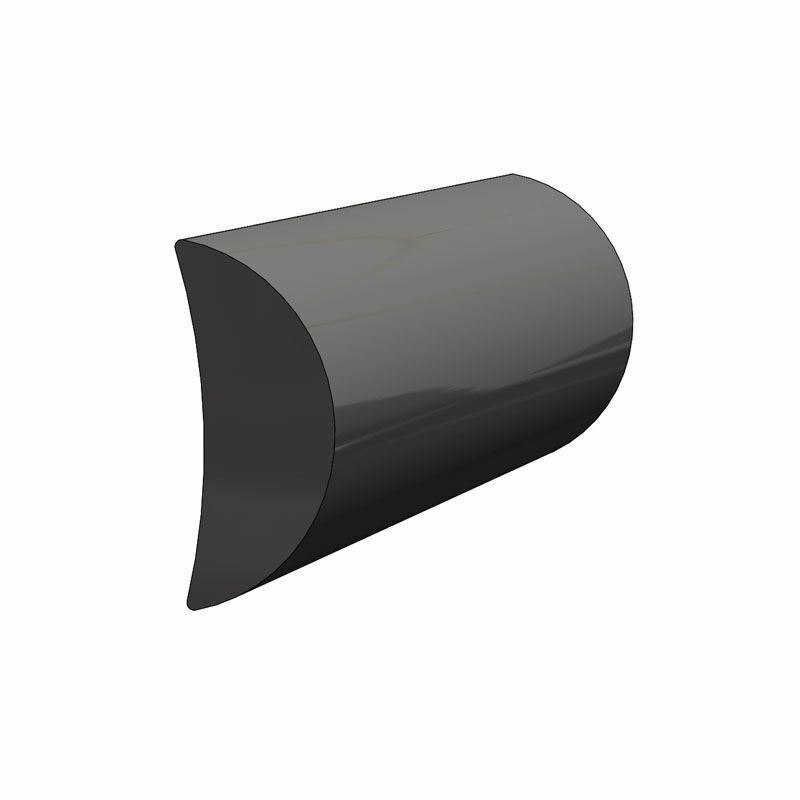 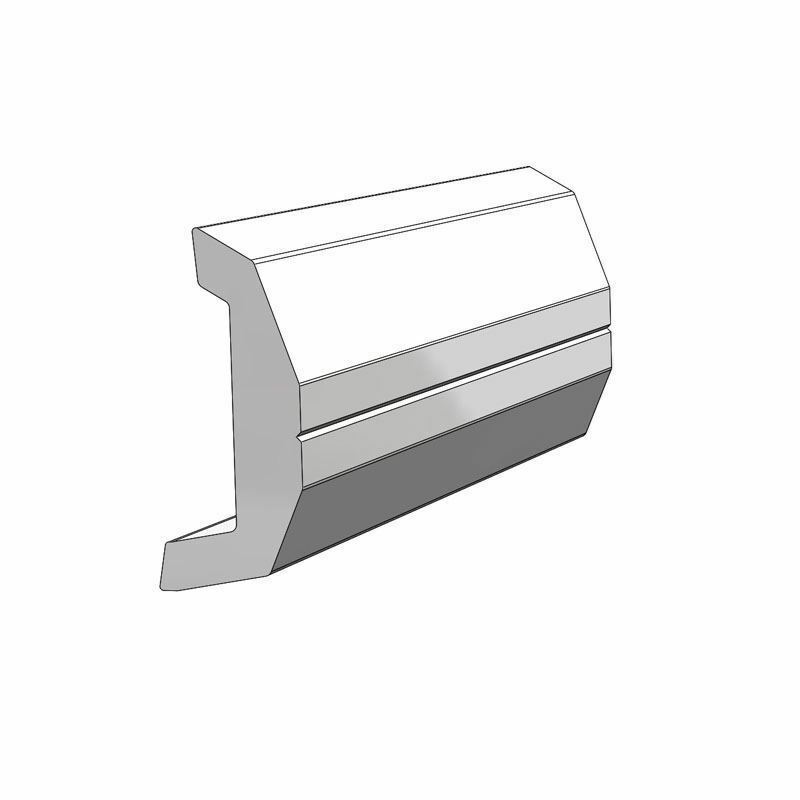 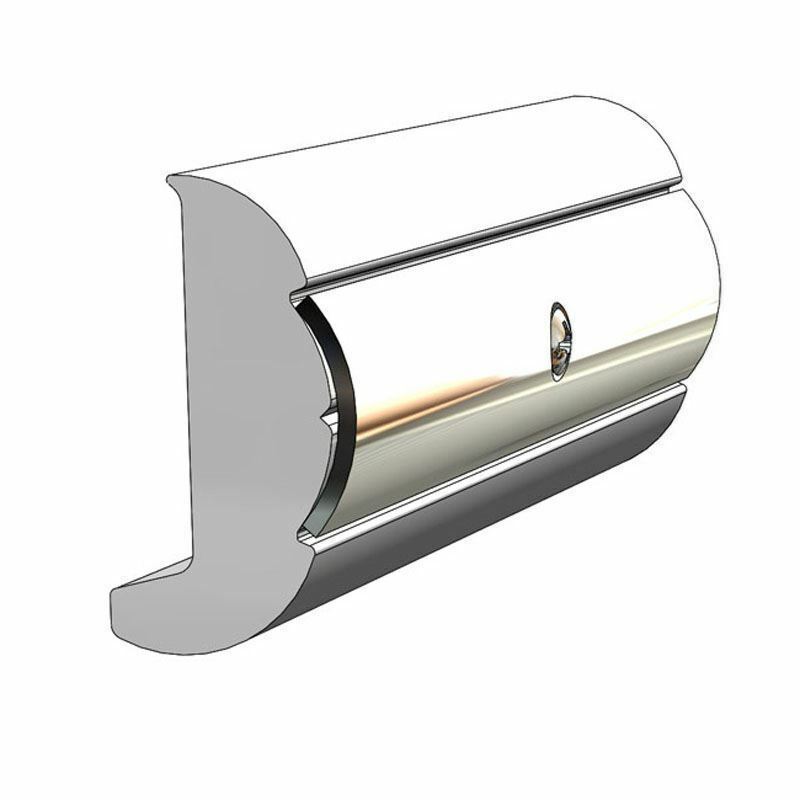 Our Rigid Vinyl Rub Rail provides the ultimate in durability and elegance. 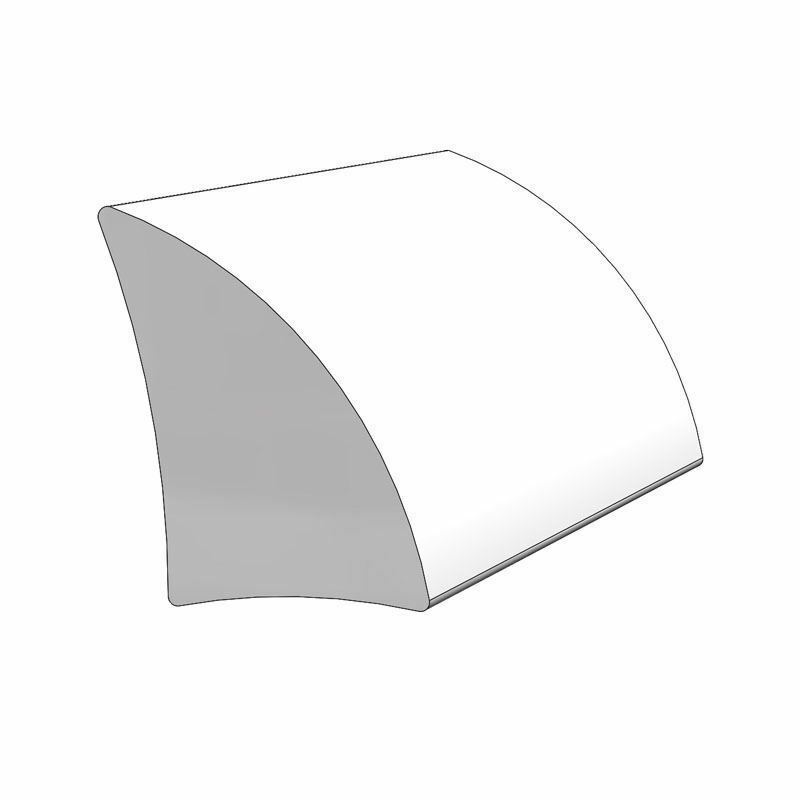 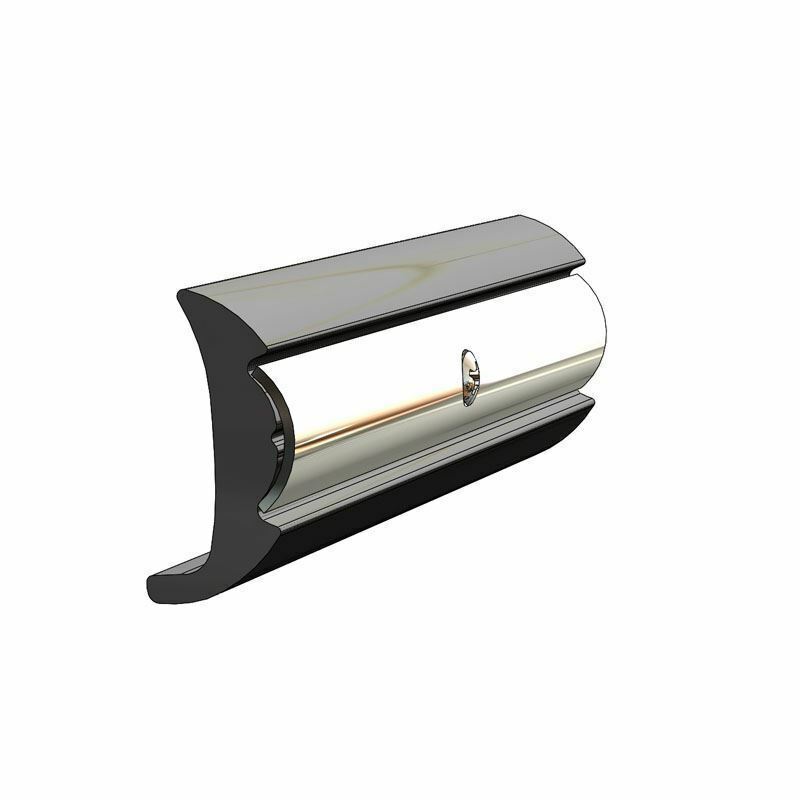 A boat has contours that challenge the need for Rub Rail protection – we meet those needs using the highest-quality vinyl components and precision engineering. 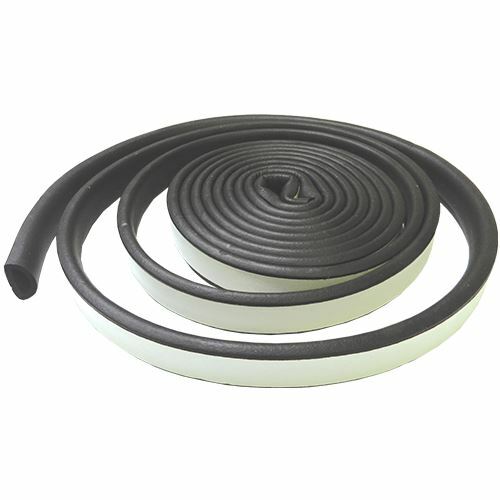 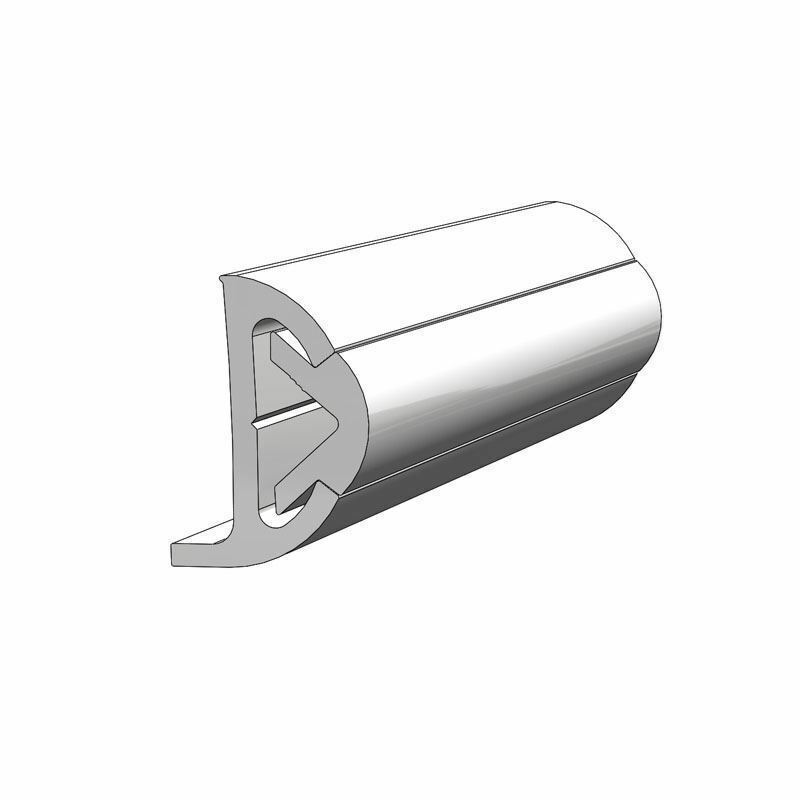 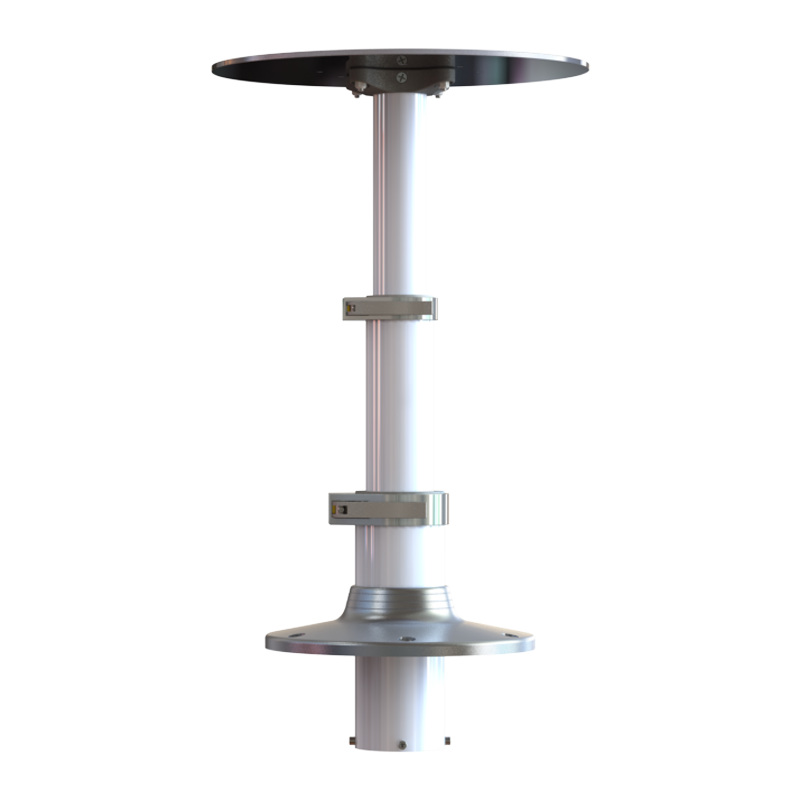 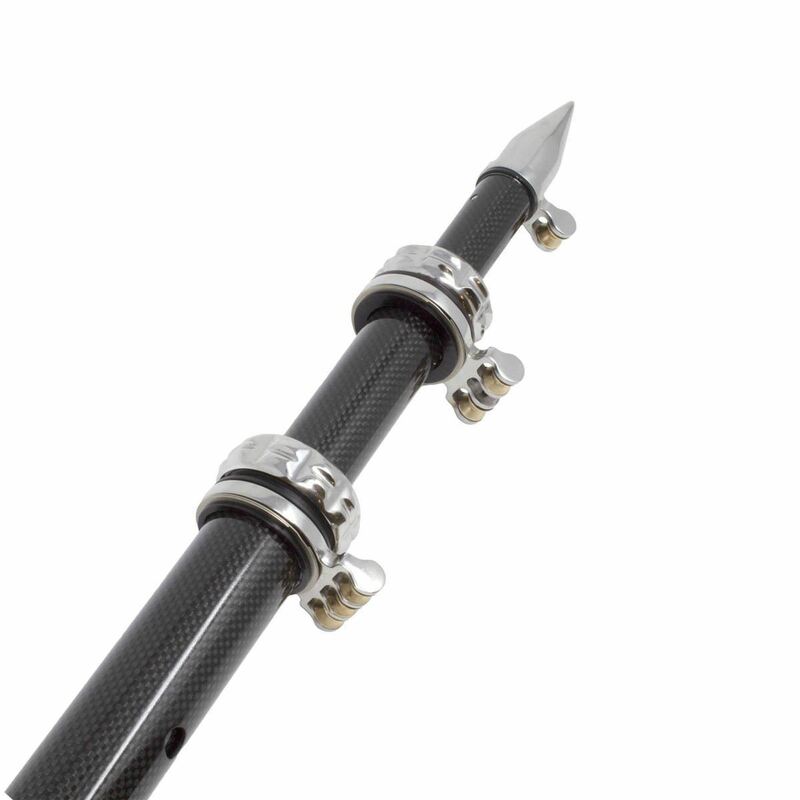 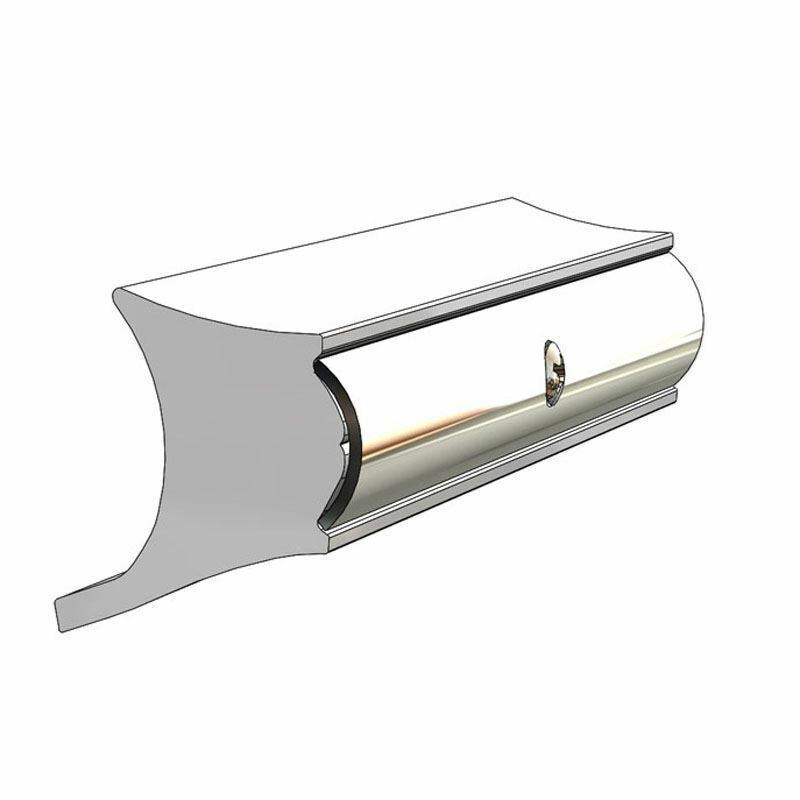 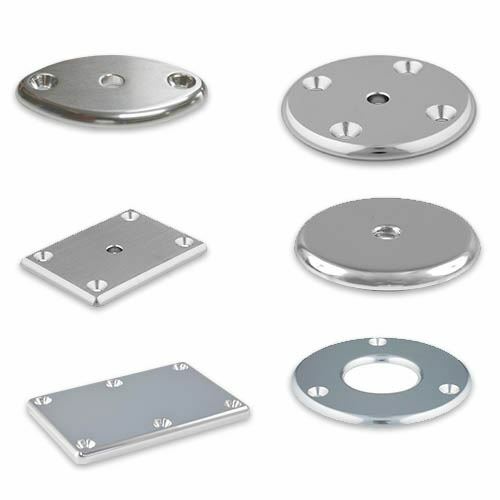 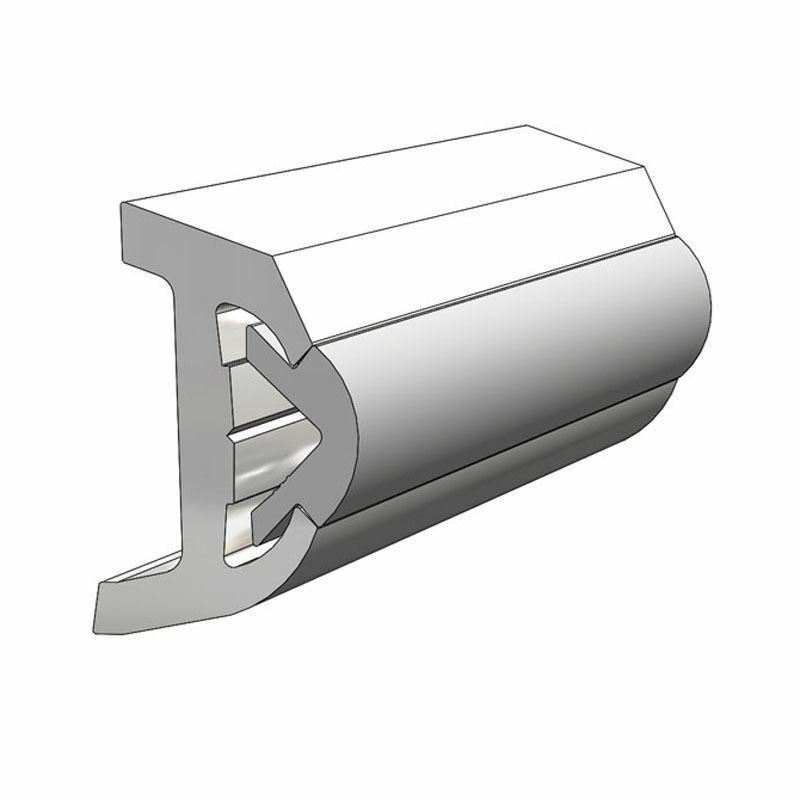 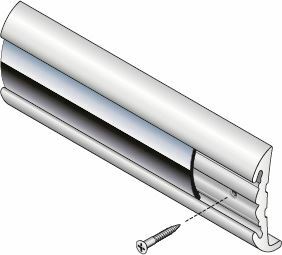 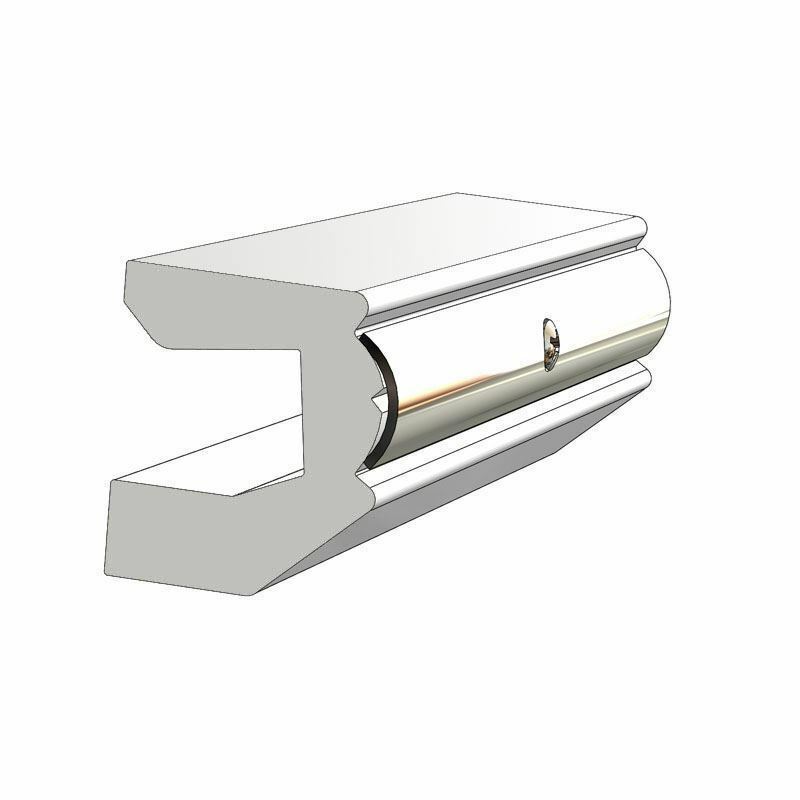  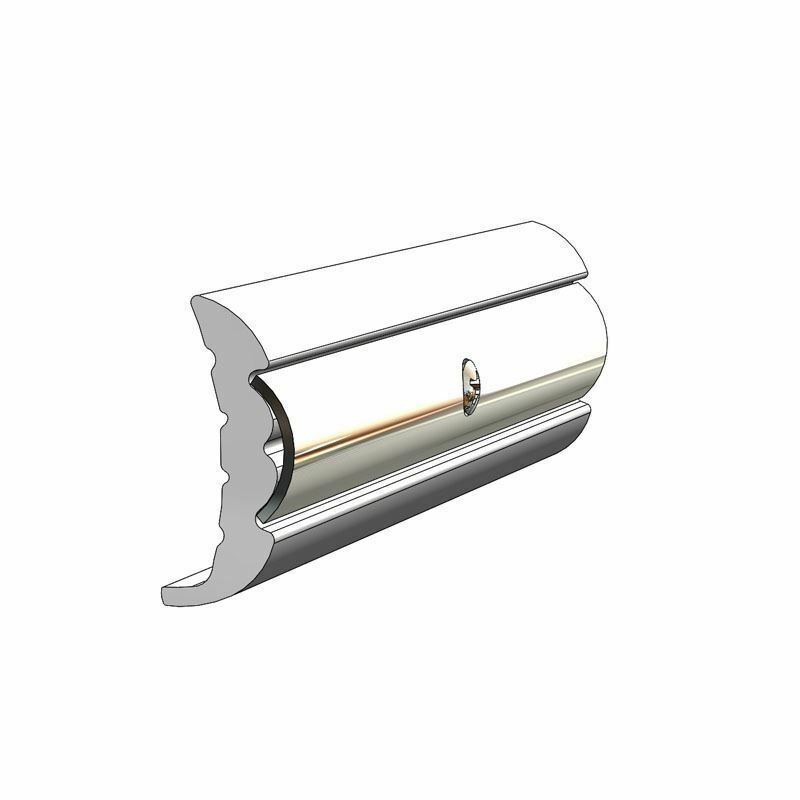 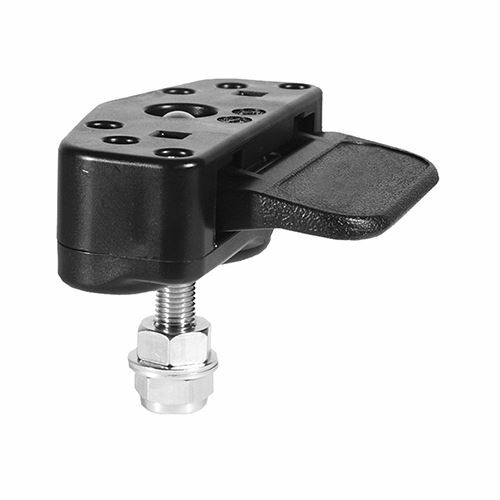 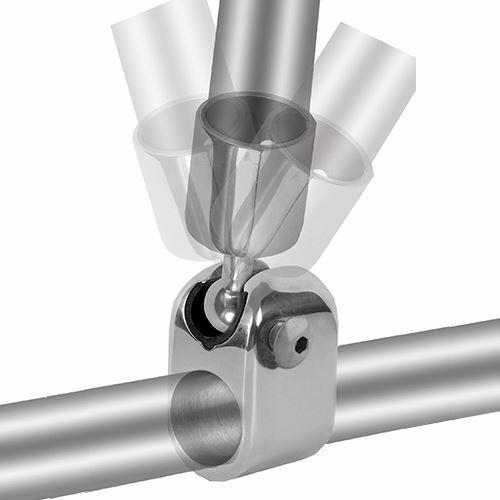 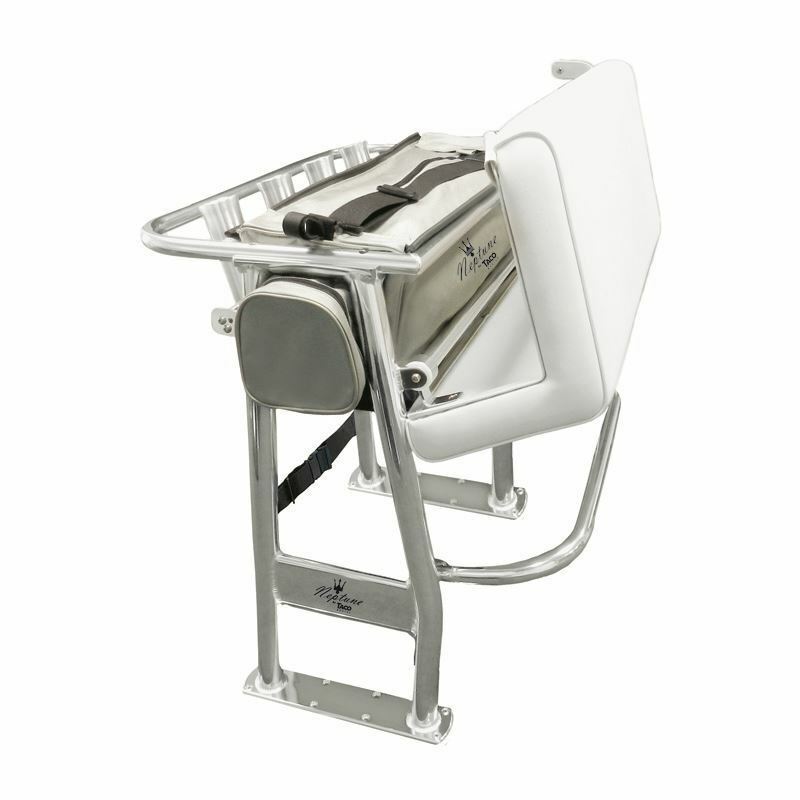 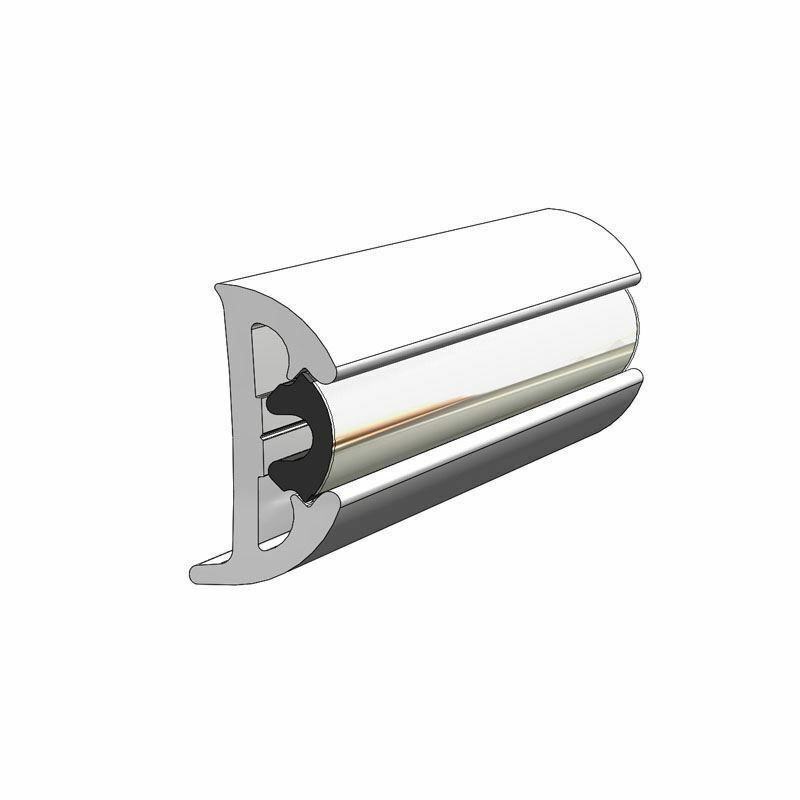 Choose from a variety of Rigid Vinyl Rub Rail types, including with or without a stainless-steel, flexible or Flex Chrome insert – designed to withstand the harsh abuse that a boat is subjected to in the marine environment.